Is there a home renovation in your future? Take a look at these government programs before you get started…you might qualify for a grant or rebate! 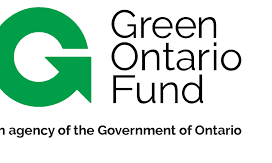 I’ve mentioned the Green Ontario Fund before. This program is geared towards mitigating energy consumption and climate change. 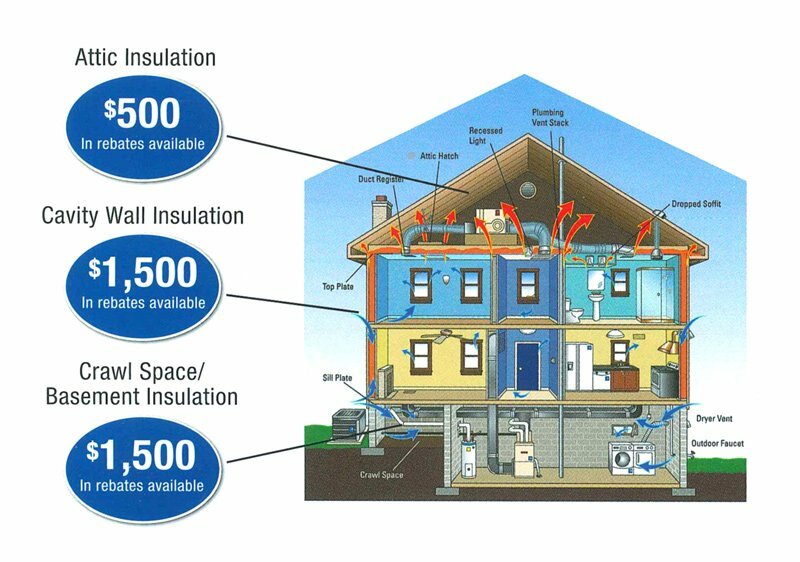 Homeowners can qualify for discounts of up to $20,000 for things like high performance windows, insulation, air-source heat pumps, and geothermal heating/cooling systems. 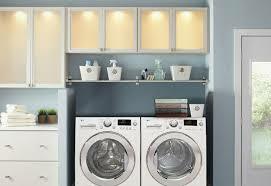 Condo dwellers can take advantage of rebates for smart thermostats, air conditioners and electric appliances. 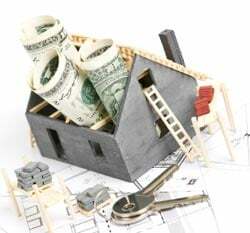 Key to the GO Fund is finding a local contractor who has already been approved to participate in the program, which can be done via the website. Approved contractors will not only complete the work for you but will also submit your application for funding as they can provide all necessary paperwork. 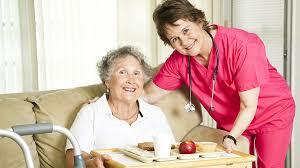 Any approved rebates are provided to the client once work has been completed. If you’re interested in making use of the GreenOn Fund, you have to act quickly! Premiere-To-Be Doug Ford has said he plans to repeal the program so homeowners need to ensure that all work is done by August 31st and invoices are submitted to the government by September 30th. The Ontario Renovates Program provides funding for urgent repairs (roofing, structural work, plumbing, etc) and for modifications necessary to improve accessibility (ramps, handrails, chair lifts, etc) that are required to allow residents to “age in place”. Funding for these forgivable loans of up to $20,000 is delivered via the Investment in Affordable Housing of Ontario program. Check with your municipality to see if the program is available in your area. 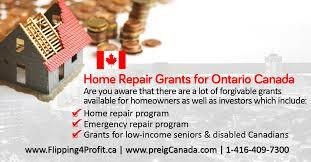 “Low to moderate income Seniors” may qualify for up to $5000/year in grants through the Ontario Senior Property Owners Tax Grant. Payments are dependent on completed tax returns and notices of assessment including completion of the ON-BEN application form and submitting the amount of property tax paid annually (line 6112 of the ON-BEN). Are you customers of either Union Gas or Enbridge? If so, before starting your renovation, make sure you pre-qualify for the Ontario Home Energy Conservation Incentive Program! This program, which requires a mandatory initial energy audit, can help you save both energy and money! Run in partnership with the provincial government, both Enbridge and Union Gas can provide up to $5000 in rebates and homeowners can look online to find an energy advisor in their area who will help complete the renovation and the application. Some municipalities in our area (the Town of the Blue Mountains and Simcoe County) offer funding for anyone looking to renovate in order to provide a secondary suite (or “granny flat”) through the Secondary Suites Program of Ontario. While program guidelines vary, many limit the amount of rental income property owners can charge/be charged. Loans and grants of up to $25,000 are available in a handful of municipalities. For more information on 82 different grants, rebates and tax credits that are available to Ontario Homeowners, click here!